Ronda Rousey - This is the first figure of Rousey in her full wrestling gear. 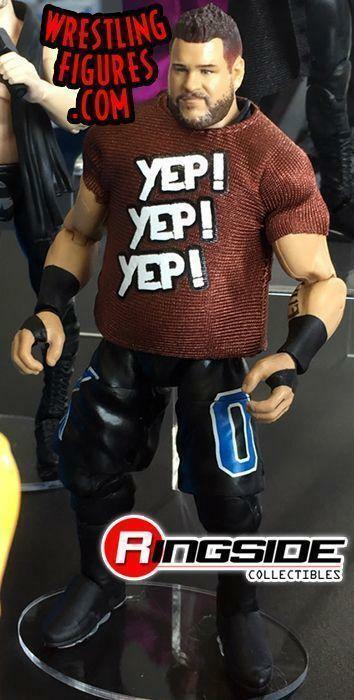 This figure is based off of her debut match at WrestleMania 34, and it comes with her ring jacket and removable kilt. 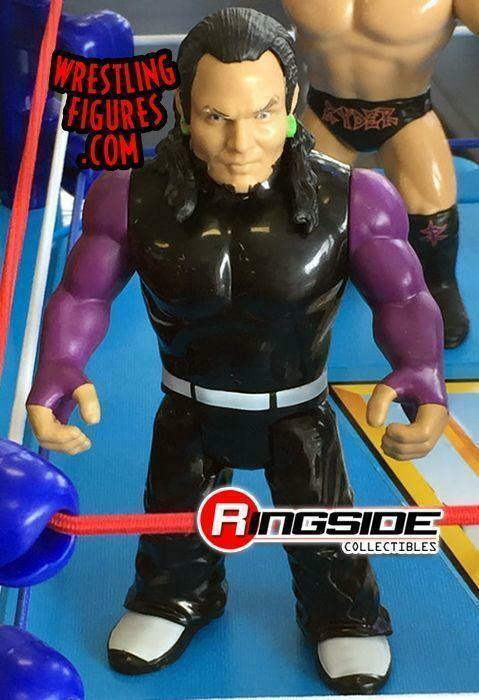 Additionally, a set of interchangeable hands and three heads will be included with the figure as well. 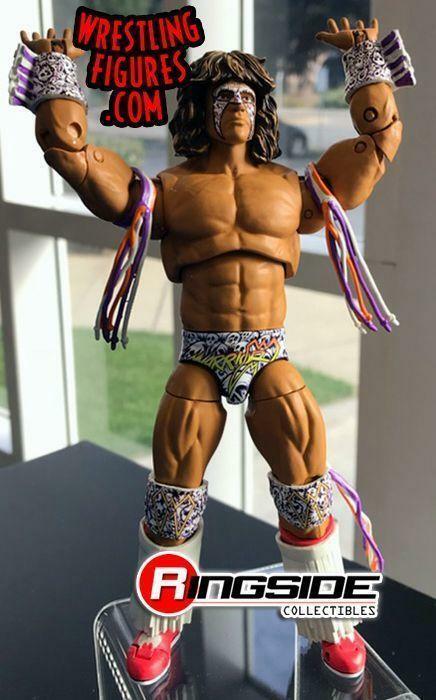 Ultimate Warrior - It's clear to see why this WWE Hall of Famer had to be included in the new Ultimate Edition line. 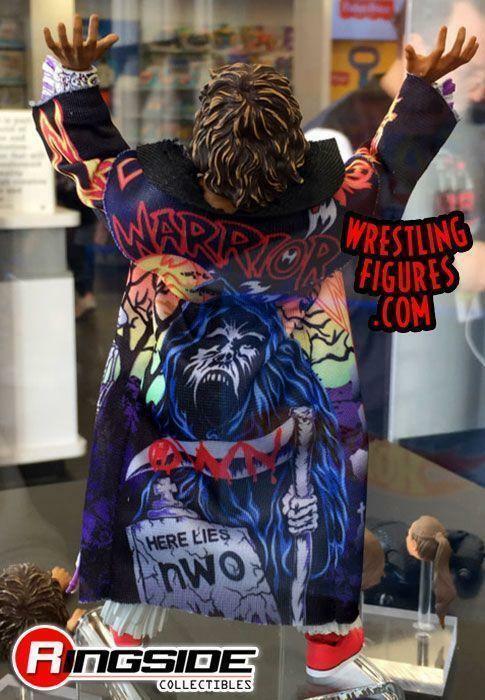 Warrior's gear is recreated from his Halloween Havoc 1998 appearance. 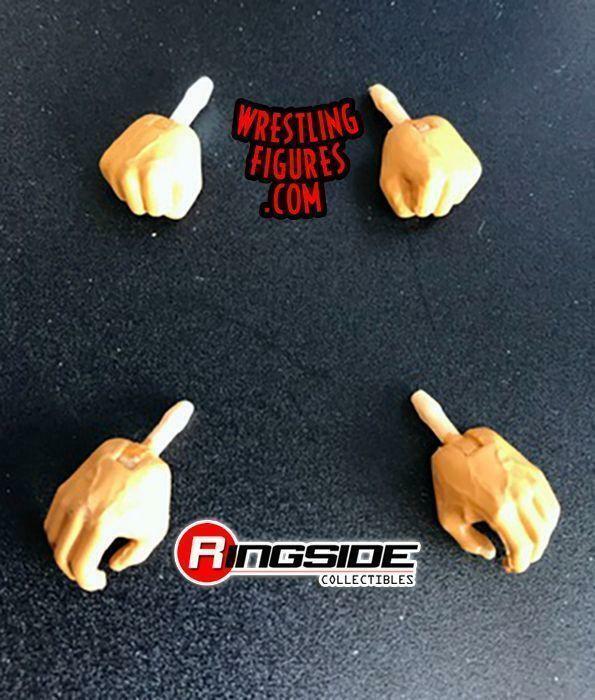 The figure has a stunningly recreated entrance jacket, as well as several sets of hands. The colorful ring gear, tassels, and face paint are represented here as well. Finally, two different heads will join the Warrior. These two new Ultimate Figures both feature double-jointed elbows and knees, and articulated toes. 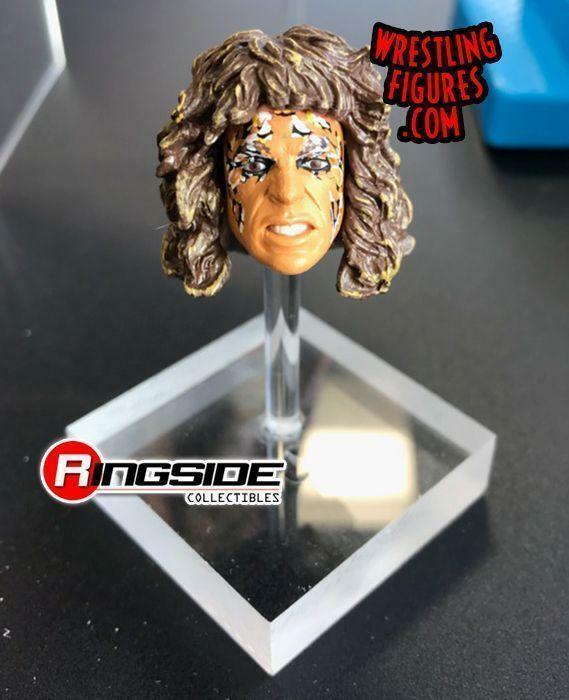 Rousey and Warrior are two out of four planned Ultimate Figures for 2019, and they will be released in the spring for about $29.99. 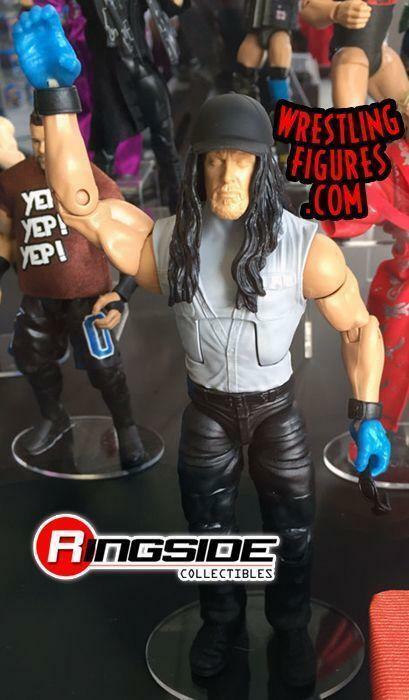 Not only were the groundbreaking Ultimate Edition action figures shown over the weekend, but a few other sneak peaks for Mattel's 2019 figures were shown. 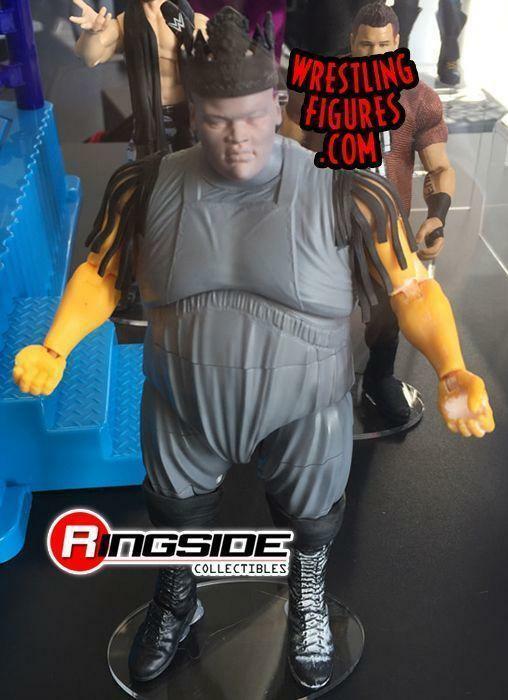 A new edition of Kevin Owens will be featured in Elite 66, and prototypes for the planned Elite 68 figures of The Undertaker and King Mabel can be viewed down below. 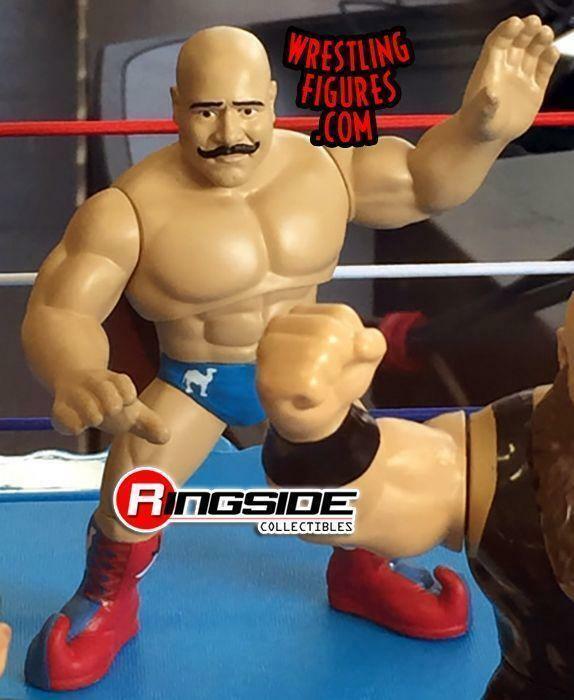 Meanwhile, a few of the treasured Retro figures were on display in Mattel's shop in California this past weekend, and the first treatment for SmackDown Superstar Samoa Joe was spotted among the figures. Photos for the upcoming Retros can be seen here. With all of these figures and a whole lot more planned for 2019, this is definitely a year that collectors will be looking forward to. * Can Ronda Rousey and Drew McIntyre Save Monday Night RAW?